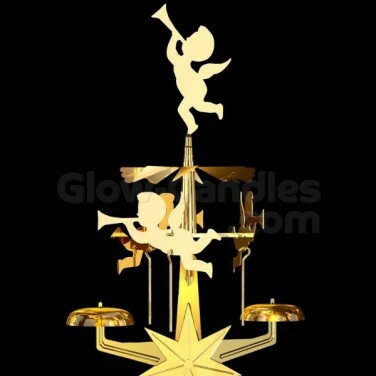 Create beautiful festive displays with more than hint of nostalgia with Original Swedish Angel Chimes. 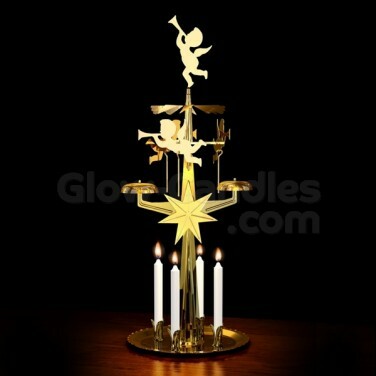 Put a touch of nostalgia into your Christmas displays with Original Swedish Angel Chimes. 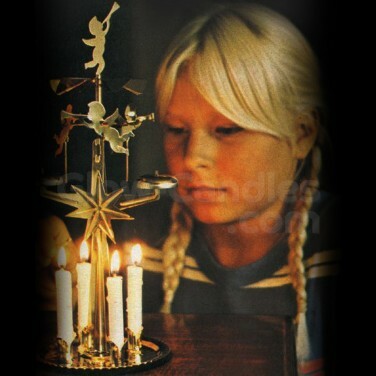 Based upon the original Swedish design, when the candles burn, the angels gently rotate chiming the little bells as they go.  Designed to use with four candles, the candles heat the air causing the angels to rotate in a peaceful Christmas display that will take you back to childhood.